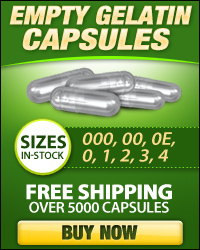 Clear capsules provide peace of mind to consumers who want to know exactly what is in their medication. 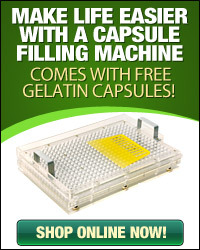 Seeing is believing, so for those times when they simply must know, our size 4 clear gelatin capsule is the only choice. 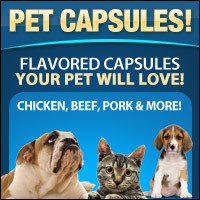 Capsule Depot® gelatin capsules, made from gelatin from animal hide are totally BSE-free. 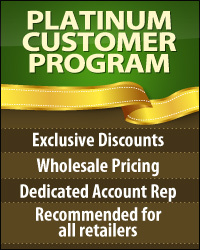 Ideal for supplements, herbs, vitamins or powders, these capsules are made from pharmaceutical grade gelatin, and are Kosher and Halal certified. Although gelatin capsules can be any one of 80,000 colors, we have found that clear capsules can be a perfect choice for certain uses and applications.